No one likes to think about disastrous scenarios; it produces stressful feelings and emotions. But think about just how stressed and upset you would be if you actually did experience a disaster that destroyed your home. Philadelphia homeowner’s insurance is meant to alleviate your stress with the peace of mind knowing the destruction and loss is covered. But is it? 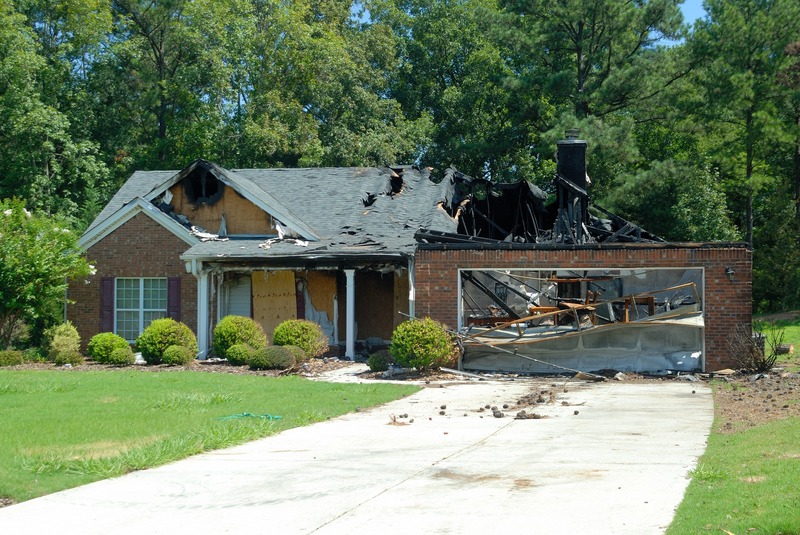 Are you certain that your home is properly covered in case of a disaster? Insurance Shops can help you determine whether you have proper coverage, and obtain the best coverage for your family if you don’t already have it. Your home is likely one of your greatest assets. Don’t you think you should insure it accordingly? Replacement Cost – Most policies include coverage for the replacement costs for structural damage. This covers the repair or replacement of similar materials. Extended Replacement Cost – If you want additional coverage, this policy provides 20% or more over the limits. This is important if building materials or labor costs increase unexpectedly. Water Backup – If there’s ever an add-on you want for your standard policy, this is it. This covers damage from sewage or drain backup. Flood Insurance – Unfortunately, many people find out once it’s too late that standard Philadelphia homeowner’s insurance policies do not cover flood damage. It’s important to ask your insurance agent about purchasing flood insurance in addition to your current Philadelphia homeowner’s insurance. Actual Cash Value Policy – This policy will cover the cost of replacing your possessions. Depreciation is first accounted for. Replacement Cost Policy – This policy provides full reimbursement for the current cost of replacing your possessions. The time to find out if your Philadelphia homeowner’s coverage is adequate is NOW. You don’t want to wait to ask this question when it’s already too late. Contact the professionals at Insurance Shops to get more information and avoid mistakes. © Copyright Insurance Shops. All Rights Reserved.